for $237,000 with 2 bedrooms and 1 full bath, 1 three quarter bath. 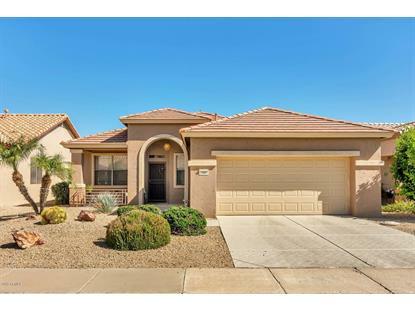 This 1,528 square foot home was built in 1998 on a lot size of 5250.00 Sqft. Fantastic lock-and-leave location in highly sought-after Arizona Traditions! 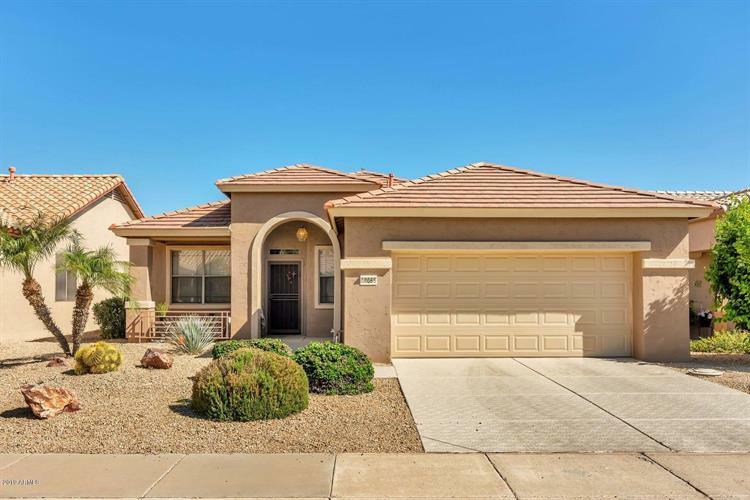 This turn-key home has it all, from upgraded kitchen & baths and designer paint inside, to low-maintenance yards and a lovely covered patio outside. The bedrooms are generously sized, and you'll enjoy an additional office nook off of the main living area that is fitted w/a custom desk specially built for the space. Paid-in-full leased solar panels add value & reduce expenses. Enjoy resort-like amenities that include golf, tennis, trails, and more in this 55-and-older community. Bask in Arizona's sunshine year-round or just in the winter, and feel safe leaving your home in this guard-gated community. This one won't last, so come see today!